Decide, individually and as a group, whether physician-assisted suicide should be legal; support decisions based on evidence and sound reasoning. • Reflect on the value of deliberation when deciding issues in a democracy. Question for Deliberation. Should our democracy permit physicians to assist in a patient's suicide? Lesson Plan: ... 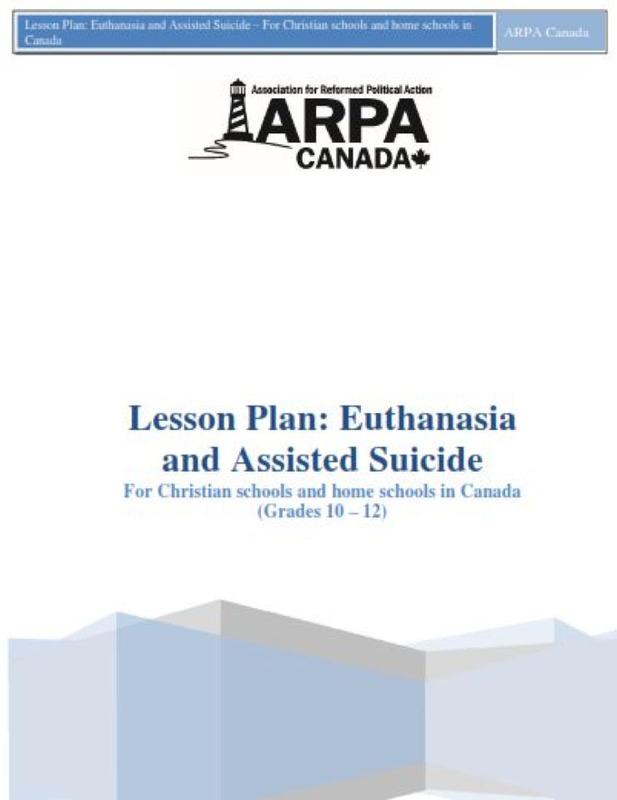 In groups of four or five, students share their opinions and complete a group list outlining the arguments for and against assisted suicide. Revisit and Reflect. Invite each group to present its list of pros and cons to ... Ask: What is your "gut reaction" to assisted suicide and the right to die? Are you for or against?